In November 2017 the Club of Worms, Germany, managed to illuminate their city in orange. The focus was on the Luther monument, the world’s largest memorial site for the Protestant Reformation – a schism in Western Christianity that took place in the 16th century. With Orange Days and the Reformation anniversary in mind, the SI Club Worms sought out the woman behind the great reformer, namely Katharina Luther, née von Bora. 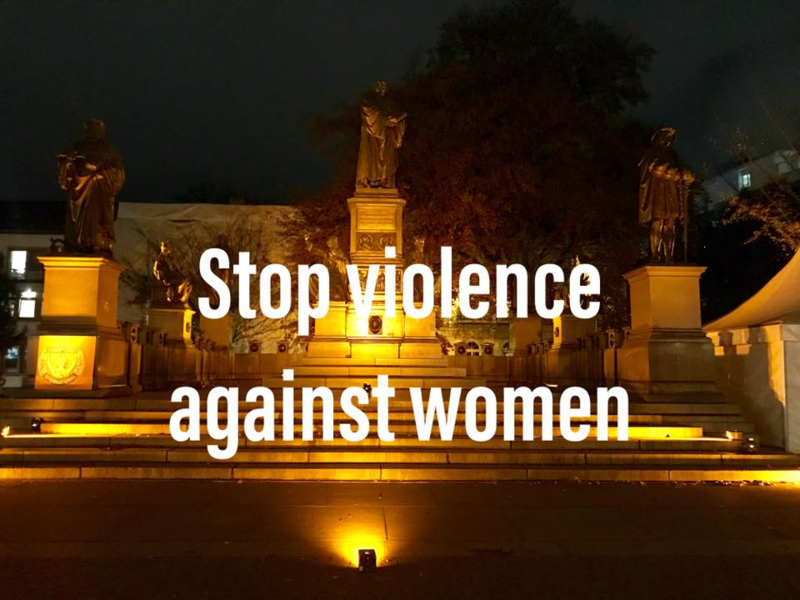 In honour of the woman, who was highly independent for her time, the club sent a bright orange signal against violence aimed at women. Luther is in the focus of Reformation, but the SI Club Worms chose to draw attention to his wife Katharina Luther. 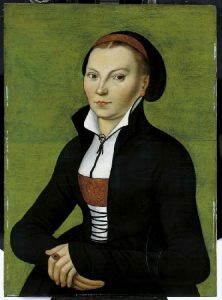 Katharina Luther (née von Bora) managed a farm, an associated brewery, ensured that the students of Luther, who contributed to the dissemination of his writings, had food and shelter, etc. and through her clever actions she prevented economic distress. In addition, she probably supervised the financial part of the printing of the works of Luther. During the plague, she set up her own hospice and provided and cared for plague sufferers. In the writings about her it is clear she was a formidable support to Luther in his personal problems, which he greatly appreciated. Katharina Luther has done a great deal for the social situation of women at that time and has largely contributed to Luther’s life work. She is an example of the achievements that women have always contributed to society. The Reformation Monument in Worms, Germany, illuminated in orange.